Decided to take the inland route, and found this little gem. "Decided to take the inland route, and found this little gem." Motel Grande, the perfect place to stay in Tamworth.. Motel Grande is a hidden gem in the centre of Tamworth, the Country Music Capital of Australia. It is one of those special places where the family who own and operate the motel will personally see to it that you thoroughly enjoy your stay. 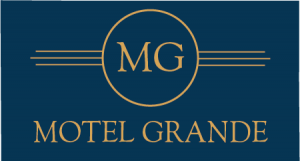 Motel Grande is motel accommodation done right, we operate on a boutique scale with just 11 immaculately presented rooms. This allows us to offer personal service to each and every guest. 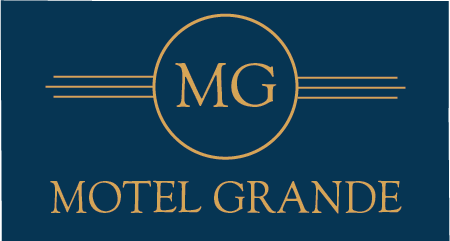 We believe in quality over quantity; we work hard to deliver something great to those lucky enough to discover the hidden gem that is Motel Grande. "Excellent", "Wonderful" and "Superb" are just some of the rave reviews you will hear to describe the accommodation and service on offer at Motel Grande in Tamworth, New South Wales. With a rating of 9.1 on Booking.com, and Certificates of Excellence from HotelsCombined and TripAdvisor, you can book with confidence knowing that you will be staying in a quality establishment. Spotless rooms, comfortable bed, friendly staff, Good Wifi, Netflix, fresh towels, ridiculously powerful shower, large parking area. Nice and quiet and good sound proofing between rooms. We know this because our sons shared an adjacent room and watched Netflix until late without us knowing! Highly recommended. We stayed here for 6 nights whilst in Tamworth on business. Excellent motel all round. Very comfy bed. Room was extremely clean and well maintained. Within walking distance to Coles. Courtesy bus to/from West Tamworth Leagues Club made evening meals easy. The owner was a delight to deal with. Highly recommend.